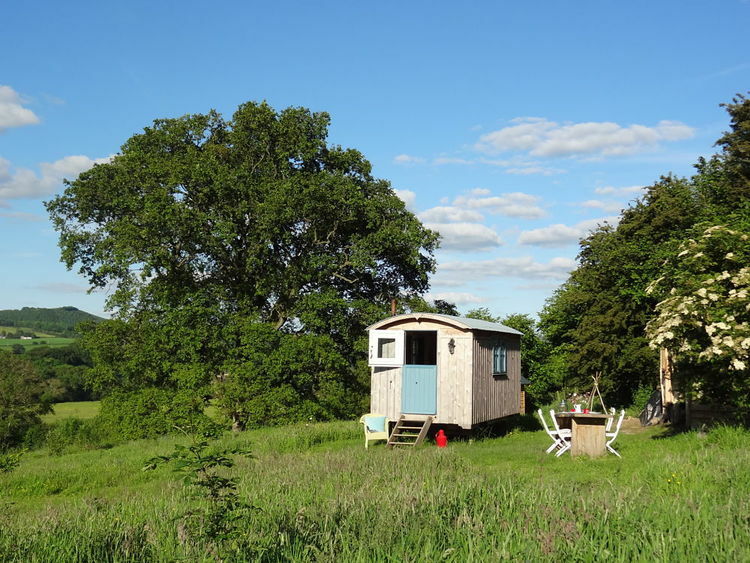 Featured in : Alistair Sawday's Special Places to stay . details to be added . 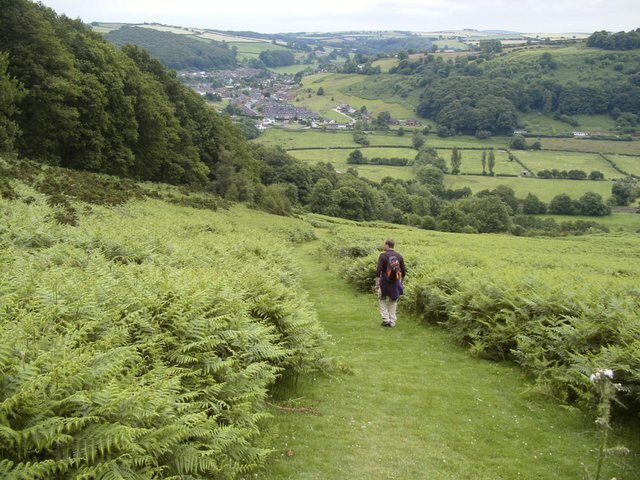 If you are coming to take part in a course or visiting Presteigne there are many places to stay and an opportunity to take in the wonderfull countryside. 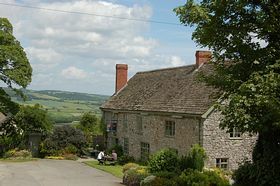 You can choose from a number of Bed & Breakfast places , or for a longer stay rent a self catering house or cottage . To make the most of your stay , there are many beautifull walks and a number of things to do and places to visit . 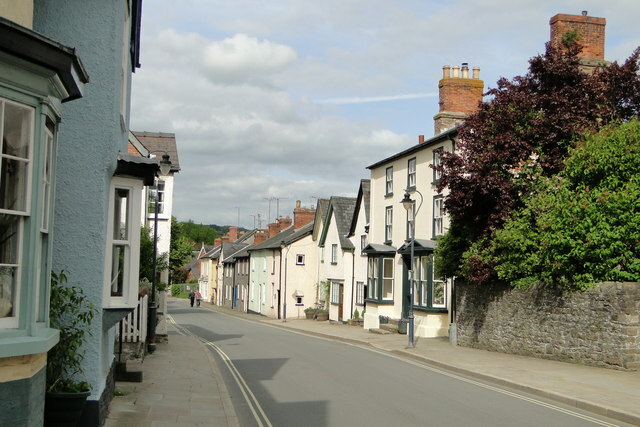 Presteigne is also within easy reach of Ludlow and Hay on Wye and is surrounded by many smaller towns and villages each with their own individual charm . Presteigne although a small town by comparison to towns on the english side of the border was once the county town of Radnorshire and has the air of a town where time has stood still , many of the original medieval features still peep out from behind the Georgian facades and many of the surrounding houses still retain many beautifull and interesting features , and for those interested in vernacular architecture a leisurely walk around Presteigne is an absolute joy . 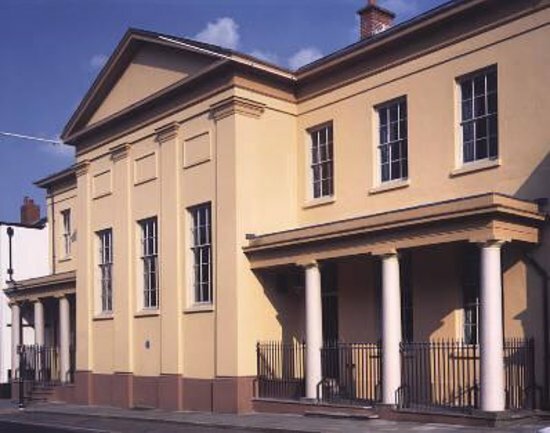 The Judges Lodgings Museum in Broad Street Presteigne , awarded the Best Independant Museum , is sensitively restored and retains much of the original features i the Court Coom, Judges quarters and service rooms . 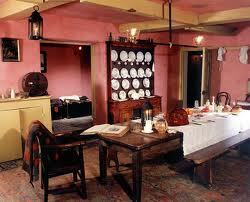 and frequently hosts exhibitions of local interest . The Judges Lodgings Kitchens....with a wealth of period features , the original gas lighting giveing a true sense of the life above and below stairs . Looking down Presteigne High Street , to The Assembly Rooms on the corner of Broad Street , the Assembly Rooms hosts many events throughout the year , holds regular exhibitions and concerts , a regular Film night and is the venue for our monthly Arts and Crafts Fair which is held on the first saturday of every month . Medieval houses looking up Broad Street. 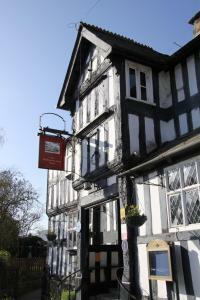 The local Inn in the Center of presteigne with Bar and resteraunt.